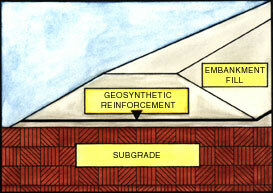 We offer AASHTO-M-288 geotechnical fabric for soil, embankment and roadway stabilization and separation. 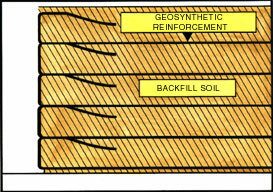 This geotechnical fabric is woven from UV non-degradable polypropylene tapes and has been NTPEP tested and approved. 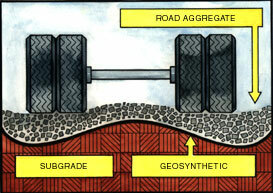 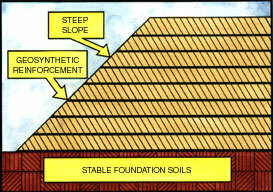 AEF geotechnical fabric increases the life expectancy of permanent and temporary roads, trails, paths, and driveways.